The lettings market in 2017 was remarkably resilient, given the uncertainty caused by the government looking to reform the sector. 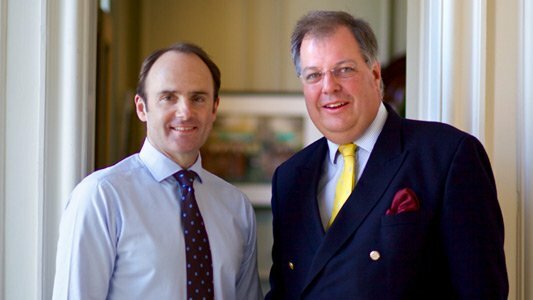 This has resulted in increased portfolios in each of Henry Adams’s seven dedicated lettings offices across West Sussex. With the stamp duty as a barrier to entry to the market a noticeable trend is that landlords are holding on to their investment property assets longer, keen to remain in the buy to let arena, particularly those individuals actively choosing a single property investment purchase. “We’ve also noticed a trend that tenants are staying longer which gives more security to both landlord and tenant,” said Ian. “Rents have remained steady with some moderate uplifts for the more sought after properties but some are pegged back by the affordability factor. It’s expected that, as more people work remotely for at least part of the time and rents in London are now so high, we will see an increase in people moving out from the capitol which could have the effect of increasing demand still further. “Looking forward to 2018, as the tenants’ fee ban passes through Parliament, the market will need to adapt accordingly. 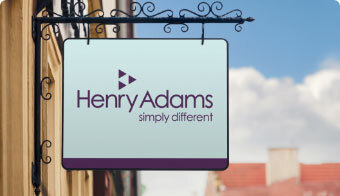 Henry Adams is very well placed to deal with the changing legislation in uncertain times. 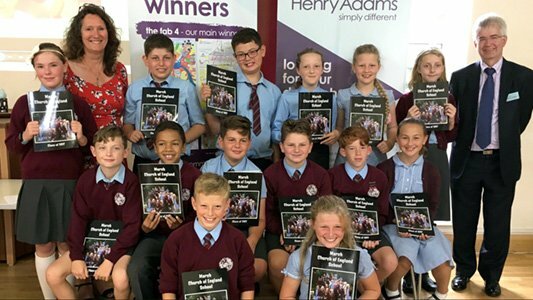 Henry Adams Lettings in Chichester, Bognor, Haywards Heath, Horsham and Petersfield have all been recognised independently by the Best Estate Agency Guide 2018 for excellent service based on Rightmove mystery shopping over a 12 month period. 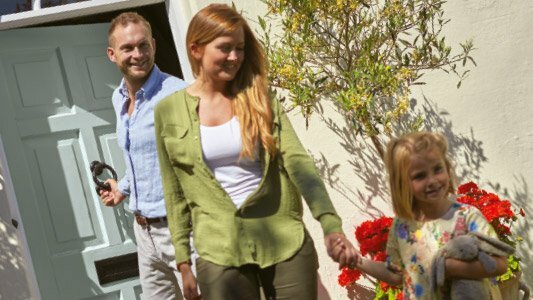 If you would like to discuss the buy to let market, property investment or you are considering moving the management of your investment property, contact us on 01243 537704 (Chichester), 01403 253271 (Horsham), or any of our local lettings offices, details of which can be found here.